It is the job of a counselor to provide his/her patient the right therapy and help him/her to get better. Psychological problems can be of several types and degrees, and depending on the condition of the patient, the treatment is decided upon. Now, to get into the real matter, if you are experiencing some sort of eating disorder or the other, then it is time to seek proper professional help. Hiring a capable and competent Mental health counseling service will prove to be quite helpful, but there is a lot more to the decision than meets the eye. First and foremost, instead of going to just any Mental health counseling professional, you need to find one who is an expert in the area of eating disorder. It is true that a therapist can help, but only an expert can provide an effective solution and lead to the cure. Along with having training in psychology and therapy, someone working with eating disorder needs to have knowledge, experience and training in physiology and nutrition as well. So, before choosing your expert, you need to find out about his/her training and experience. As it is about your health and well-being, you need to know and understand about the treatment as well. Your therapist should share his/her plan of curing you plainly and without any technically complex terms. It will help you to get better and provide assurance about the cure. 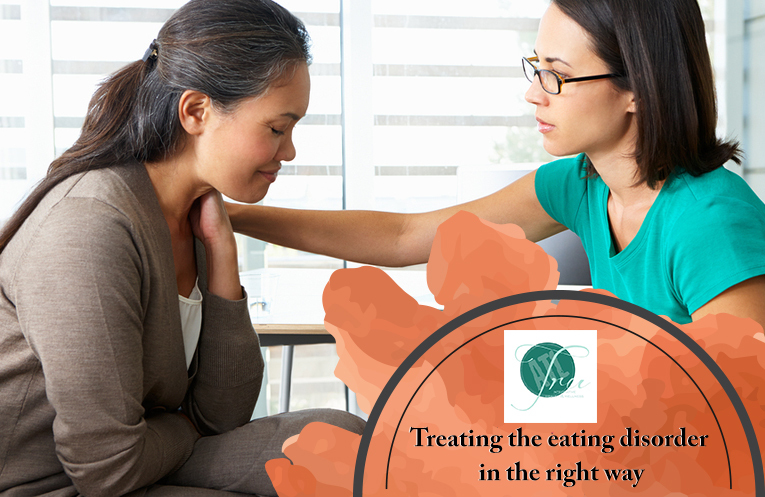 In most of the cases, it is seen that the therapist working with eating disorder may have personal experience with the problem, which may not be as severe, but enough to make them, understanding and sympathetic about the problem. So, if your therapist conforms to this pattern, you can be sure that the treatment will be effective. Having eating disorder is not like having an addiction. So, you should never hire someone who does not give the problem the importance it deserves or treats you like an addict. The professional you are thinking about hiring needs to explore your feelings and take them into consideration before prescribing the treatment for optimum result. If you feel like it is not going to happen, then your choice is not the right one. By considering these points, you can choose the right Mental health counseling in Atlanta for your eating disorder.